Dit artikel is op donderdag, 08 november 2012 aan onze catalogus toegevoegd. Not sure what repair service you need? Try our diagnostic service and we�ll tell you. Once we receive your phone we will run a battery of tests and diagnostics to pin-point the problem. 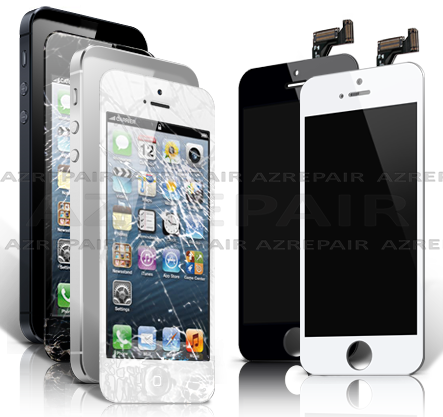 Since every part of your iPhone is interchangable there is no doubt whatever the problem is, we can fix your iPhone. We will then contact you with a detailed quote discussing the necessary repair procedure and the cost of that repair. The best part is you can try it for only 25.00 euro. Ready to get started? It's as easy as adding the service to your cart, completing our check-out process, and shipping your phone to our mail-in repair location. Deze prijs vervalt als u besluit het toestel door ons te laten repareren.